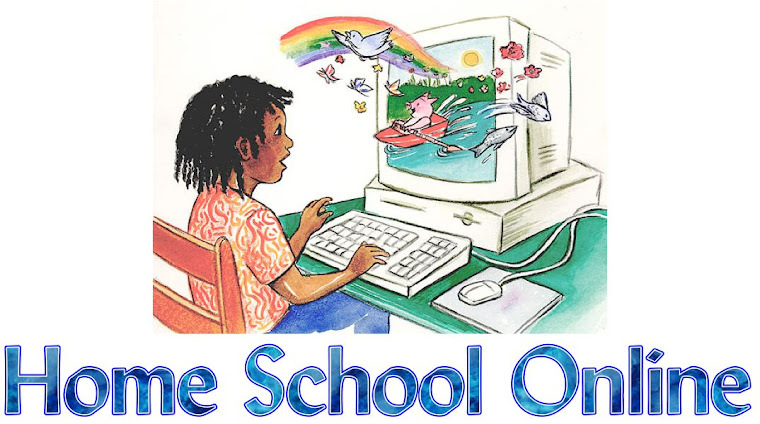 Home School Online: New Semester and Writing! Have you looked into homeschool writing courses? They can be hard to find. Some are in book form like One Year Adventure Novel. That is great but would scare my kid to death. Why because it says novel in the title. Add to that he knows that a novel is a book and that means instead of me just asking him to write a paragraph he would be asked to write a whole book. AAAAHHHHHHH that would be scary to him. Not saying that One Year Adventure Novel is not a great curriculum. As I know many who have used it and it has totally changed their child's way of thinking when it comes to writing but for me, I personally can not get my child motivated to write anything. I need someone else to teach him writing or assign him a writing assignment and him have to turn it in to them. Last year he took a writing class in co-op. That was great he wrote for someone else and sorta had fun, I guess. He did not hate me at the end of the semester.